44 year old woman with mild breast asymmetry, desiring a small increase in size, as well as abdominoplasty. Abdominal liposuction performed and harvested fat transferred to breasts. Results three months after fat transfer to breasts. 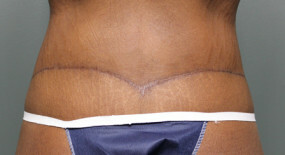 Abdominoplasty with liposuction results at three months. 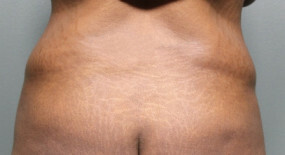 52-year-old woman abdominoplasty with liposuction, results at 4 months.